OrthAyu Balm is an excellent combination of essential Ayurvedic oils to help in the treatment of joint pains, and pains related to arthritis. The balm is produced using 17 powerful natural oils that have restorative and remedial properties that assist to alleviate ache in the joints, neck, back, knee, legs, and swelling. Orthayu Balm is a mix of natural grown Ayurvedic herbs made by Ayurvedic experts. It gives perfect and advantageous relief from discomfort for hours without being greasy and messy and works on your body to deliver ideal comfort and relief. The herbal ingredients help to relieve muscle pain, joint pain and soothe tired muscles. It is a deep penetrating and heat activating balm, providing immediate relief to pain and inflammation. It can be utilized to remove soreness after working out. In a matter of time, it reduces pain and stiffness of joint pain, ankle sprain, shoulder pain, wrist pain, elbow pain, knee pain, arthritis etc. The balm is easy to use and easily seeps into the muscles to ensure faster relief and applicable to people of all age group. 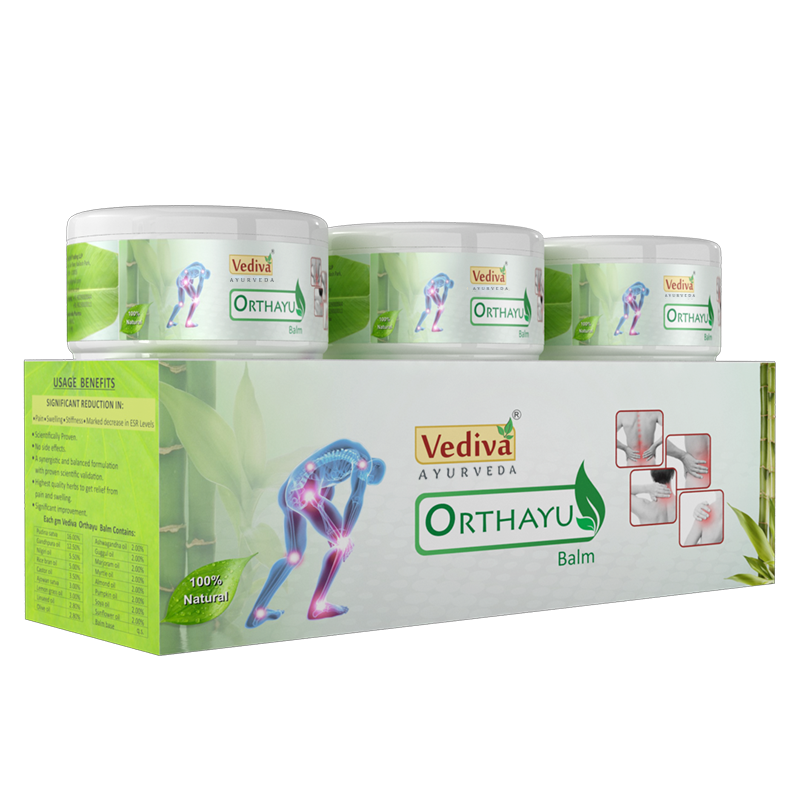 When Orthayu balm is used on the affected part of the body, it is absorbed into the bloodstream and helps to improve blood circulation, thus helping to reduce inflammation. 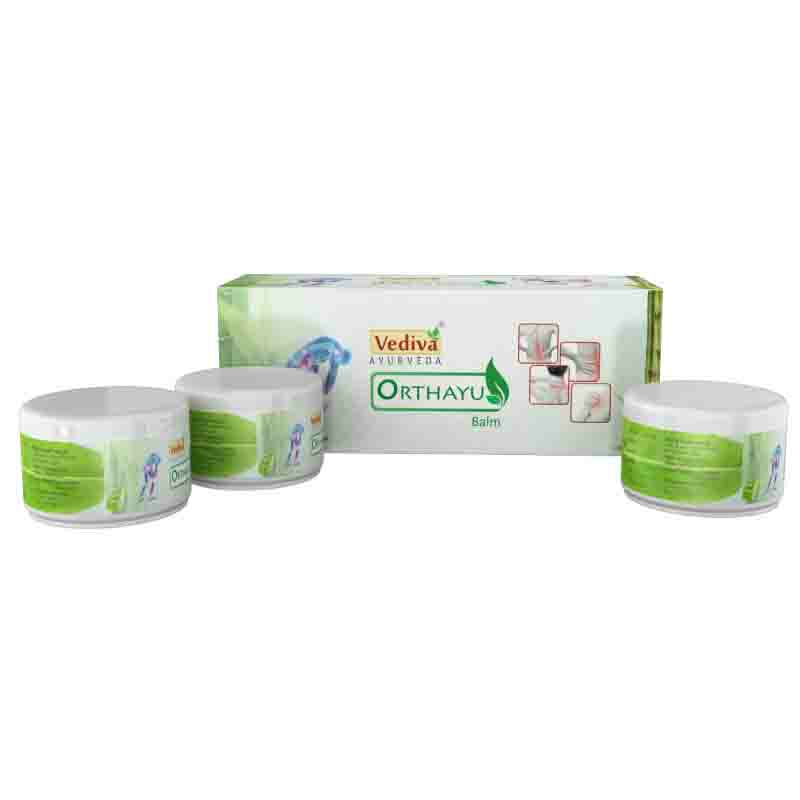 Regular use of Orthayu impedes the effects of Arthritis. 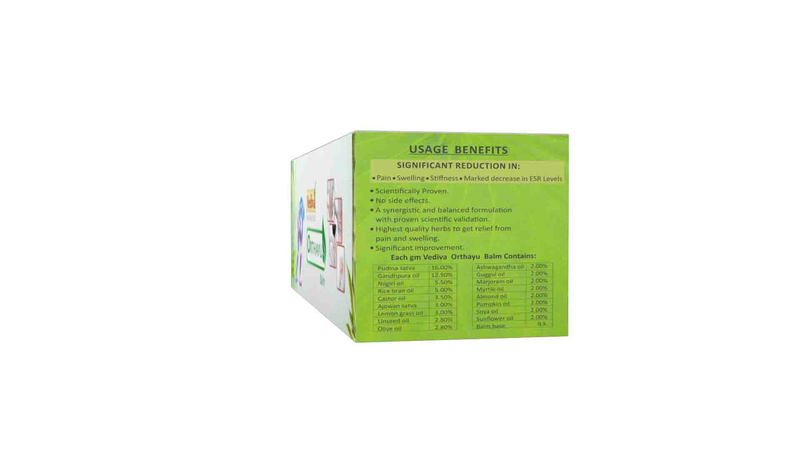 It has no added chemicals and fragrances which make it safe to use. 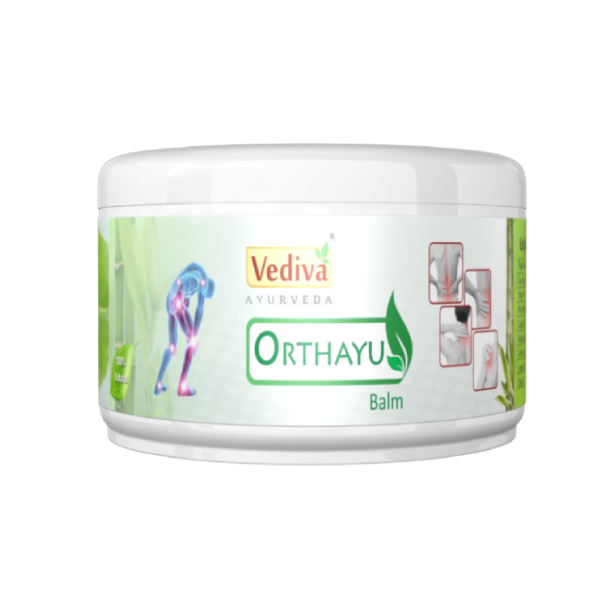 • Orthayu balm contains expertly chosen natural ingredients which cures joint pains. 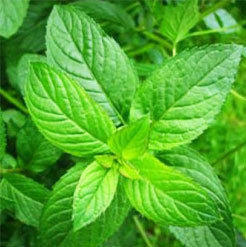 • It develops cartilage to ensure joints don’t rub each other and helps in pain reduction as well. 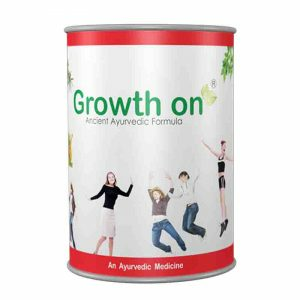 • It gives instant relief from painful muscles, back pain, knee pain, elbow pain, ankle sprain, neck strain, osteoarthritis, rheumatoid arthritis etc. 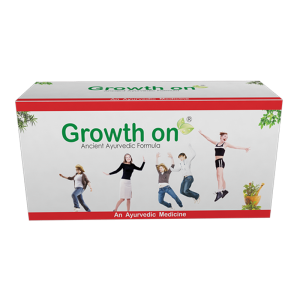 • It frees stiff muscles and joints, increases blood circulation and restore stiff joints. It is the natural method to cure joint pain. 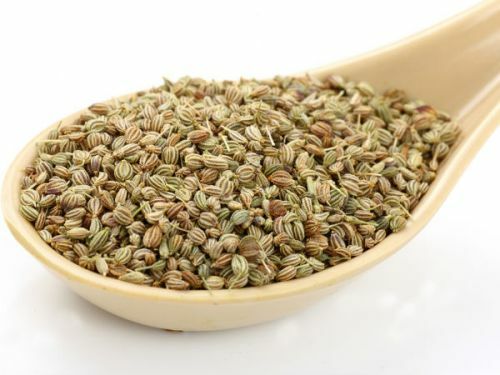 It is Useful in osteoarthritis, frozen joints, and gout. It also relieves sprain which are generally caused while playing physical sports or during physical training. Pudina Satva is a proprietary medicine for muscle soreness, joint pain, combat against inflammation and they are very helpful for soothing out swelling and cramps. Gandhpura Oil is a priceless solution for swelling and stiffness of joints, local inflammatory swellings, myalgia, and itching. 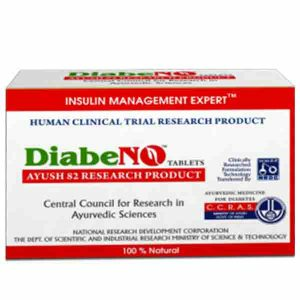 It provides a soothing pain relieving feeling for acute articular and chronic rheumatism and in gonorrheal arthritis. 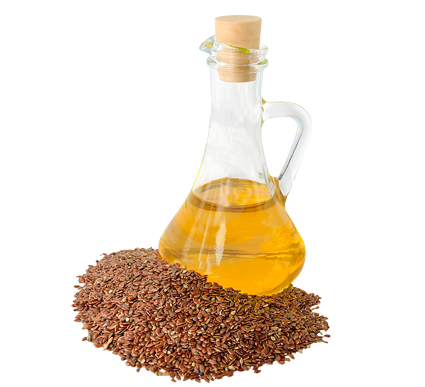 Nilgiri Oil is analgesic and anti-inflammatory in nature. It is often recommended by experts for stiff muscles, aches, nerve pain and sprained ligaments. 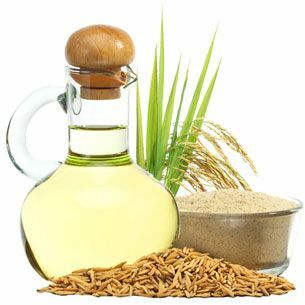 Rice Bran Oil – With Nilgiri, castor and other oils combined together it enhance the pain relief features. 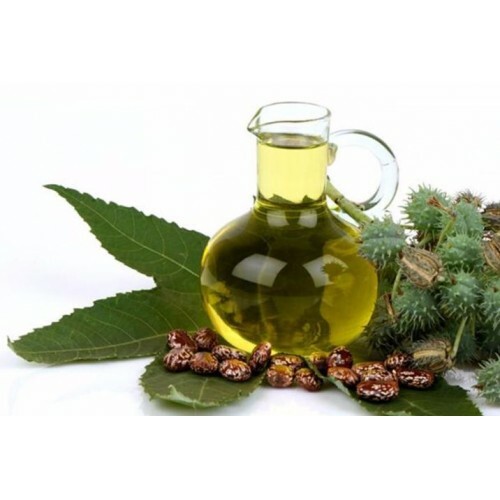 Castor Oil is rich in anti-inflammatory quality; it is often used for the treatment of knee pain and ankle pain. 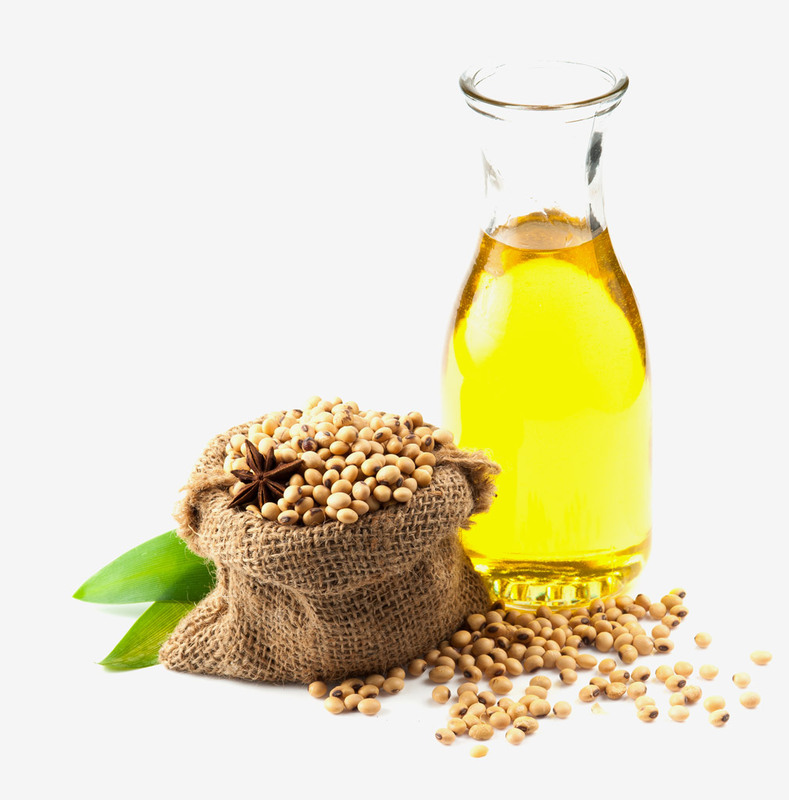 The oil also triggers the nerve system to produce hormones to fight against joint pains. 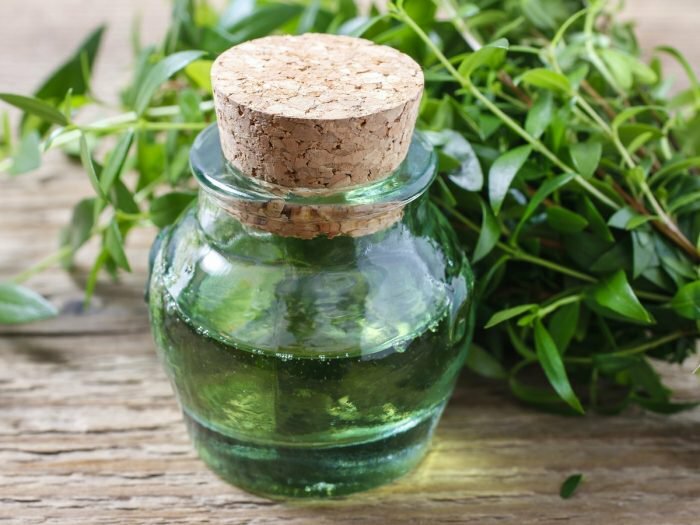 Ajowan Satva has anti-toxin properties that decrease redness caused due to muscle pain and they have healing properties that reduce pain and swelling. 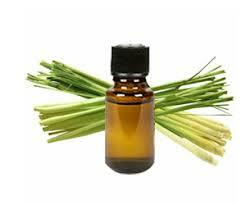 Lemongrass Oil helps reduce inflammation and also to alleviate pain. It is exceptionally great for providing joint pain relief, relaxing muscles, relieving headaches, and easing menstrual cramps. It lubricates joints and lessens stiffness and joint pain. 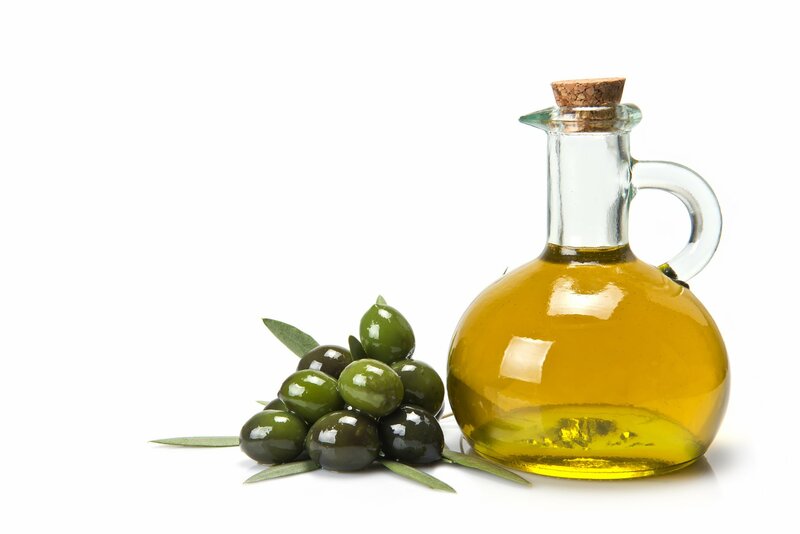 Olive oil has compounds that help in preventing arthritis related inflammation. It reduces inflammation, discomfort, stiffness, tender joints and swelling. Ashwagandha is known to relieve inflammation and pain and is used to treat arthritis, back ache, gout. It reduces swelling and enables better movement and functioning of the joints. 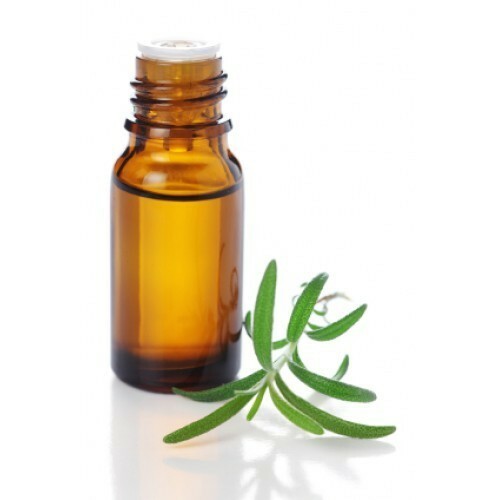 It helps reduce cartilage damage caused by rheumatoid arthritis. 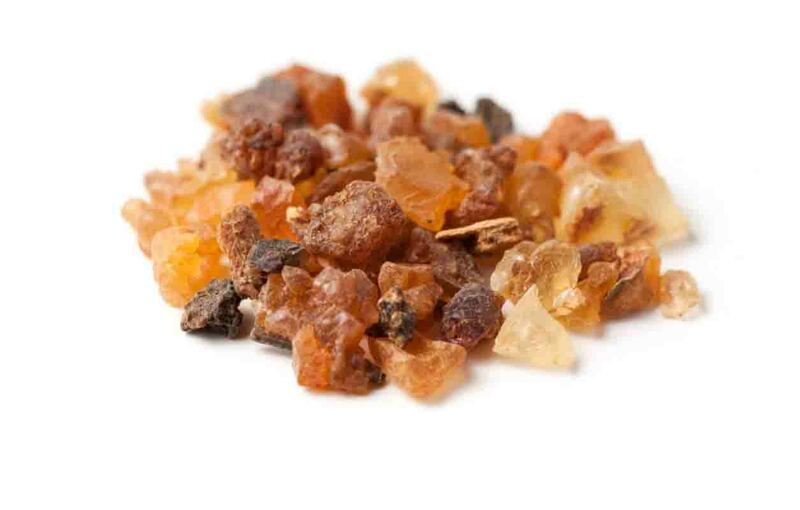 The healing properties of Guggul have shown to reduce inflammation and pain caused by arthritis. 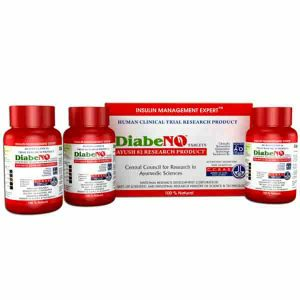 It gives fast-acting relief and has proven to be effective for treating gout, osteoporosis, swelling of the joints and provides comfortable movements of the joints. It lubricates and rejuvenates the joints and the tissues and strengthens the joints. It works as a pain reliever for muscle pains and aches and soreness. It helps to cure spasms, cramps, pulled muscles. 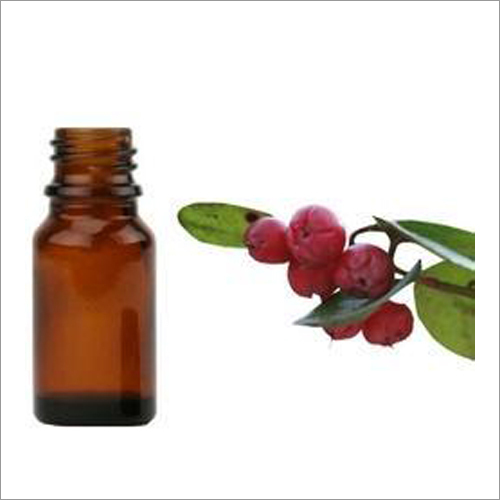 Myrtle oil has anti-microbial, anti-inflammatory and antiseptic properties. It helps in relief of joint inflammation, arthritis pain, and swollen joints. 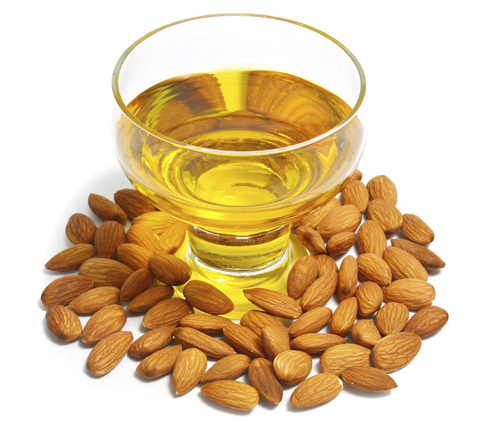 Almond Oil is analgesic, Anti-inflammatory, antioxidant and a muscle relaxant. It treats sore and stressed muscles, improves blood circulation and strengthens the bones. 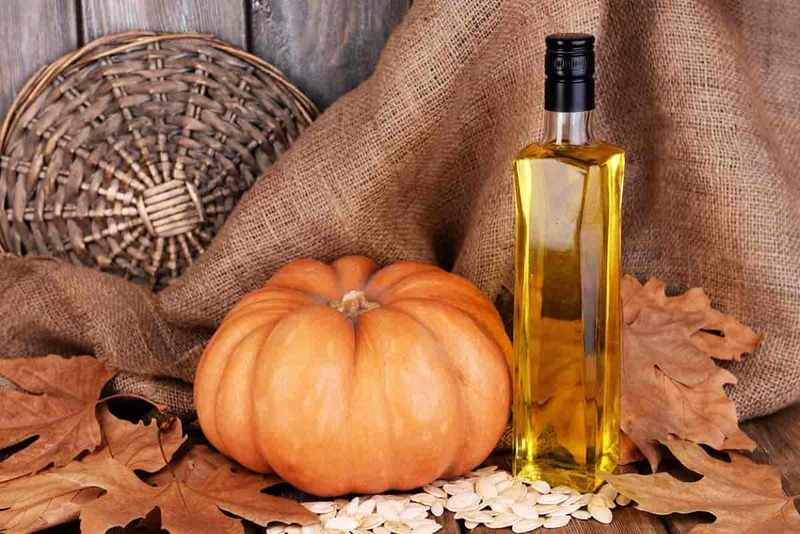 Pumpkin Seed Oil has anti-inflammatory and anti-oxidant properties. 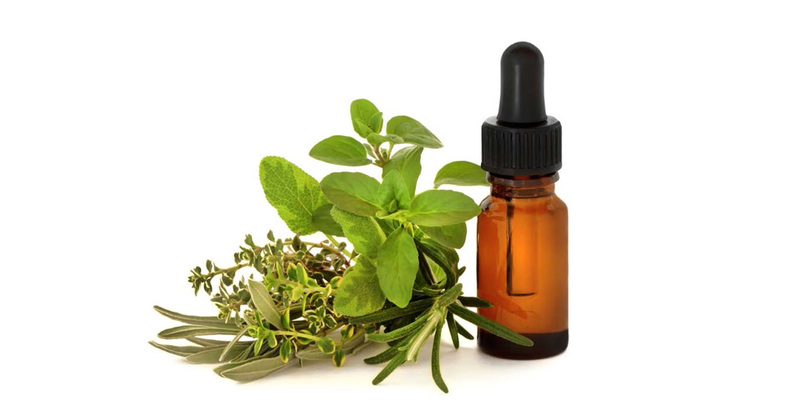 It helps to reduce arthritic pain, swelling and arthritis symptoms. Pumpkin Seed Oil maintains bone health, heals low bone density and strengthens the bones. Soybeans contains compounds that give relief from arthritis symptoms. It slows joint deterioration and reduces pain related to rheumatoid arthritis. 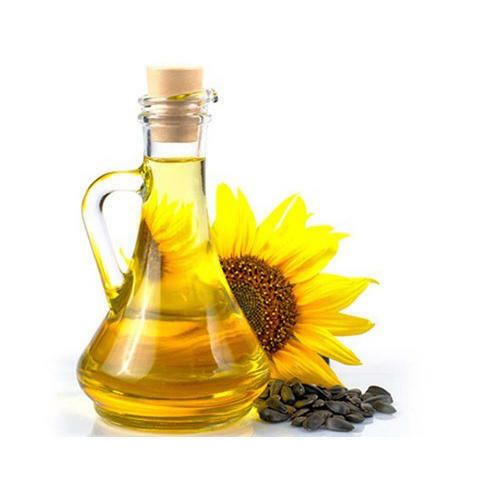 Sunflower Oil contains Vitamin D and E which is an ultimate solution for Arthritis. It provides calcium to the bones and makes it stronger. • Apply liberally and slowly massage on the affected area until the balm dissolves into your skin. • Repeat the same procedure for 3 to 4 times daily especially before your night sleep. In the event that pain continues, please consult your doctor. Pregnant and breastfeeding ladies, please counsel a medicinal expert before utilizing it. Avoid applying to open injuries. Avoid contact with eyes, ears, mouth or nose. Orthayu balm is only for external use. Do not expose it to children. Very effective. Bought for my aged mother, and she finds both the orthayu bam very effective. Has been giving excellent results. Using this for a while now and it effects good and no pains yet experienced… good product according to me. I have brought these capsules for my mother in-law. She uses it regularly and feels good. Best balm ever pain is gone in minutes!